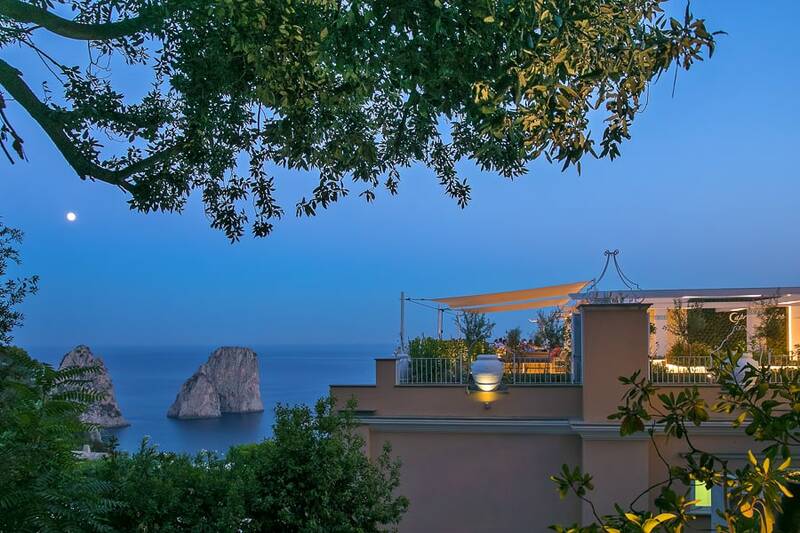 a clifftop terrace directly facing Capri's dramatic Faraglioni. 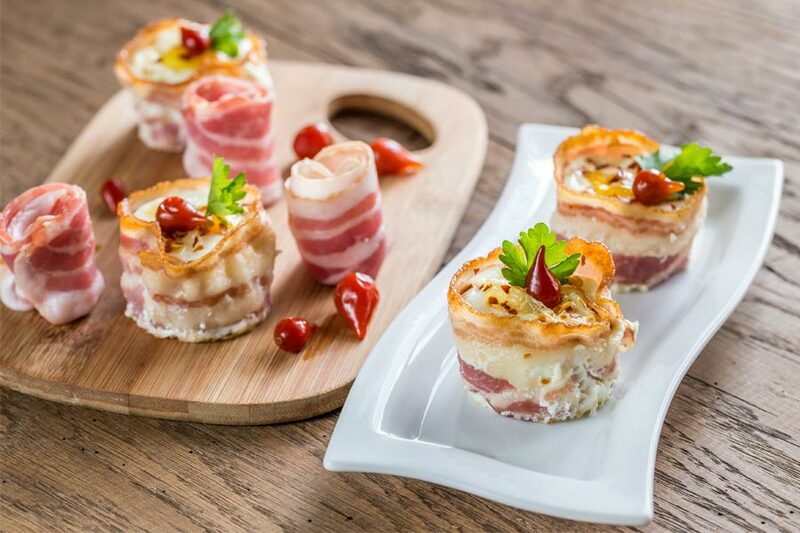 this unique spot is just a 5-minute walk from the Piazzetta. 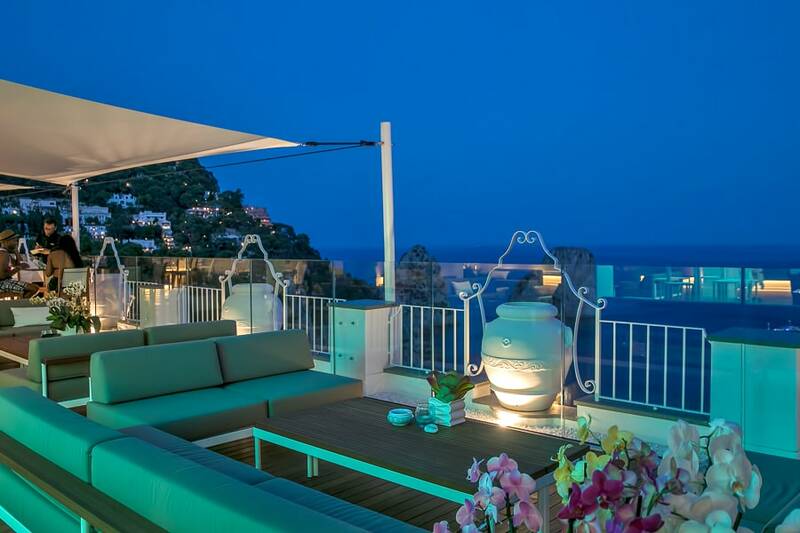 Capri Rooftop Lounge Bar is located above the Hotel Luna, just adjacent to the Gardens of Augustus. 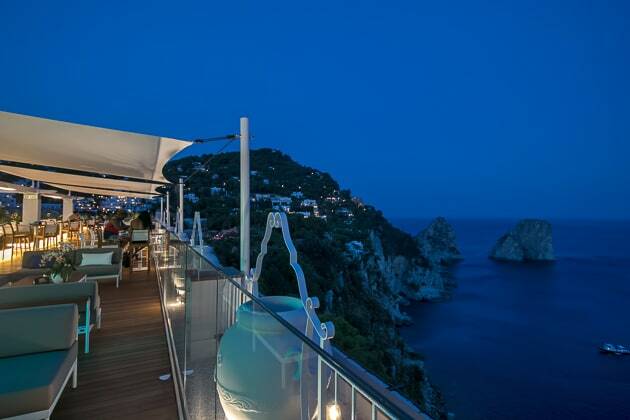 You can take in the same view of the Faraglioni, but with your favorite cocktail in hand! 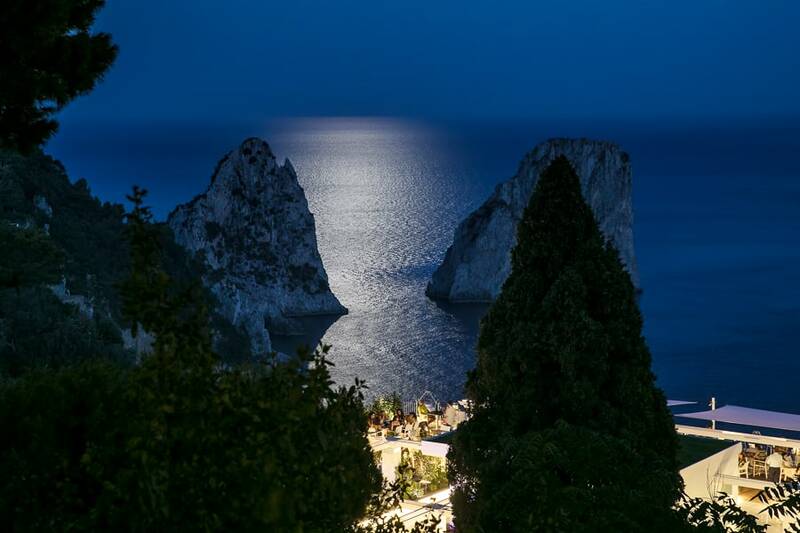 What better way to savor a summer evening on Capri? Capri Rooftop is open daily from morning until late into the evening: you can stop for a bite at lunch, an espresso in the afternoon, a cocktail at sunset, or a nightcap after dinner. The view is unforgettable anytime, day or night! 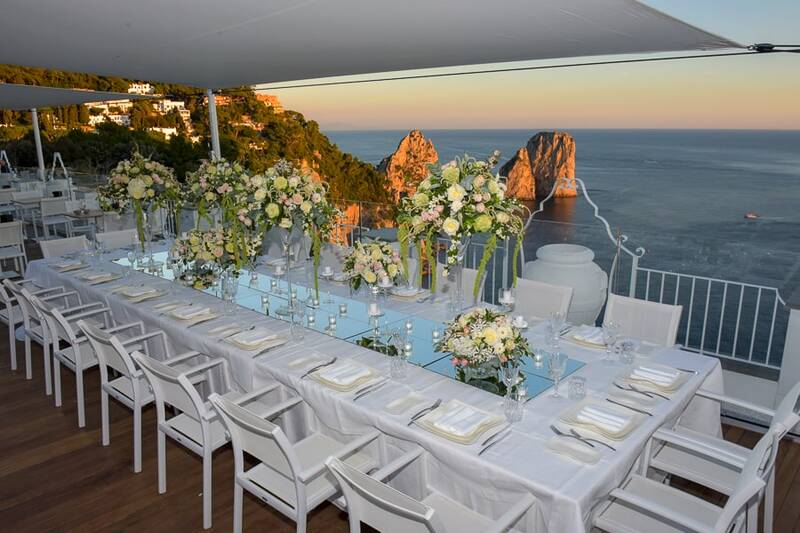 A sweeping terrace overlooking the Faraglioni in the center of Capri...could there be a better venue for your private event? 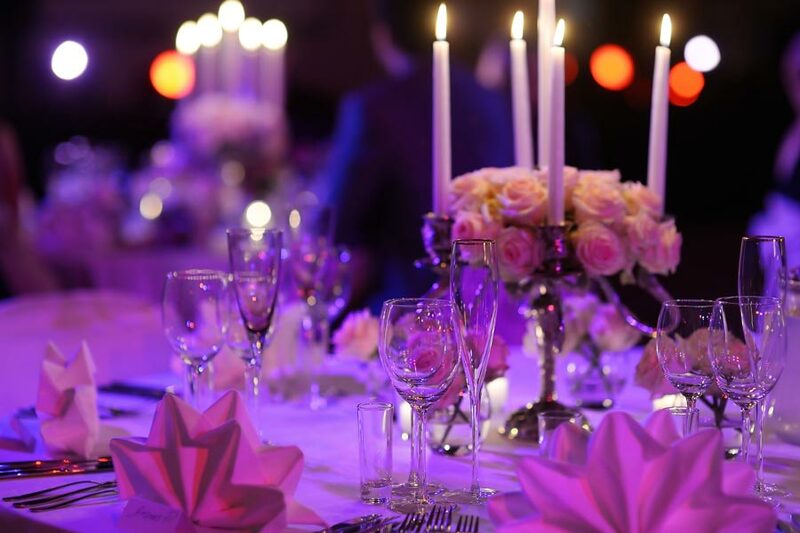 Our ample spaces allow us to host events of all sizes flawlessly. 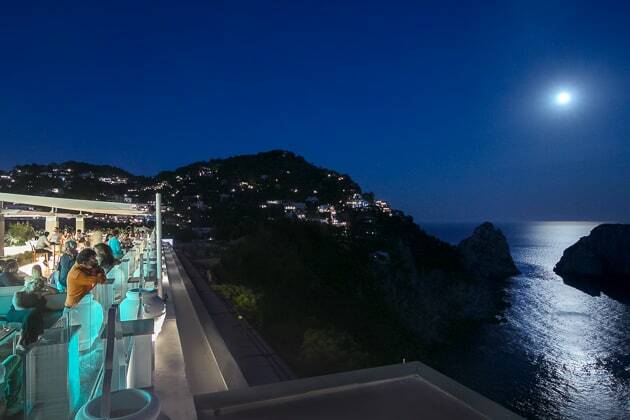 If you are looking for a rooftop cocktail bar with a view in Capri, look no further. Capri Roof Top has fantastic cocktails and drinks with an amazing view from the outdoor terrace. 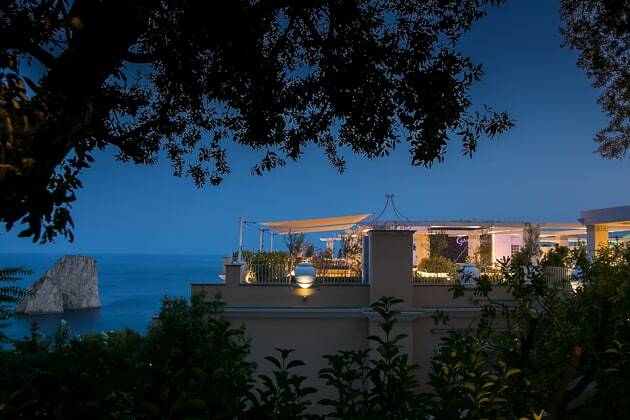 The service is excellent and the view over the Faraglioni is perfect for a romantic evening. 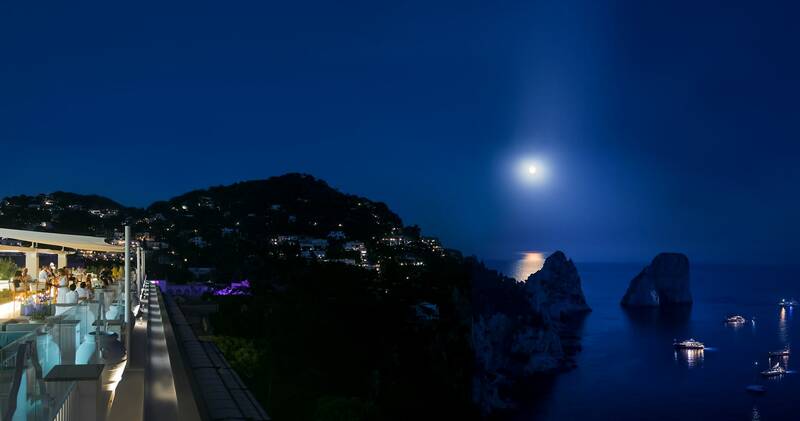 Magical! 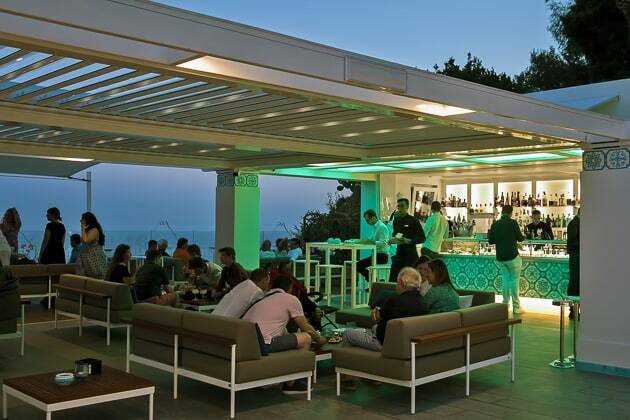 Giuseppe P.
. You can take in the same view of the Faraglioni, but with your favorite cocktail in hand! 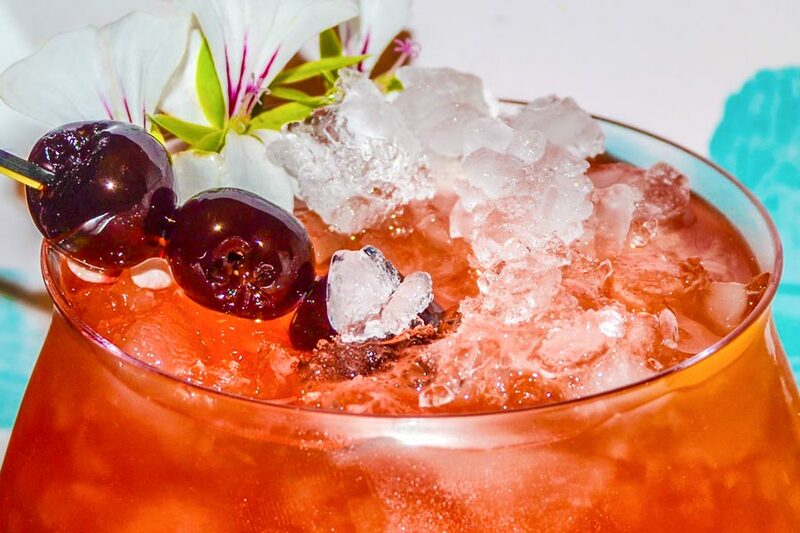 What better way to savor a summer evening on Capri?